Hwy 16 to left onto Mills Rd. Absolute Auction! Selling to the highest bidder regardless of price! Online Only - Bid NOW through Feb. 7th 2019! 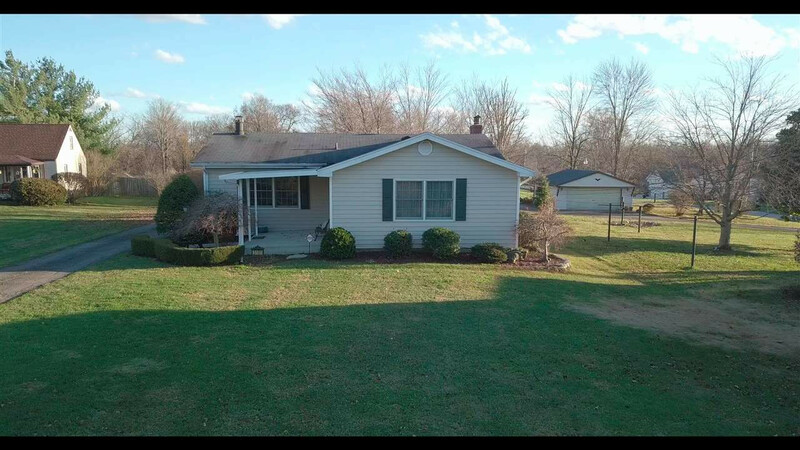 Beautiful 3 bedroom 2 full bath ranch home! Enjoy the hardwood floor, fresh paint, New deck, covered entry, fantastic location, water softener, flat yard detached garage and storage shed! Home is move in ready! Call TODAY for all the auction details and privater showing! Open house Sunday January 27th and February 2nd 1-3pm!